Certain important things in life are hard to explain in a rational manner. E.g. Killing 100 people to save 1000 may be 'rational' but it is wrong to kill 100 people. The purpose of discussion is to get buy-in from your audience in order to achieve a wider goal. Any means that facilitates this is good. Reason doesn't have to come into it. The most successful politicians are in some way dishonest or manipulative. We need to emulate them if we want to compete. Appeals to emotion are far more effective than appeals to reason. 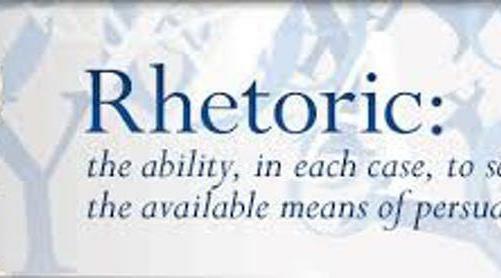 Emotive language, an alternative form of rhetoric, ignores fact but plays to feelings which may be irrational. Without reason we cannot know the truth. Truth is far more important than any other consideration. Without it we can't know where we live or why we exist.